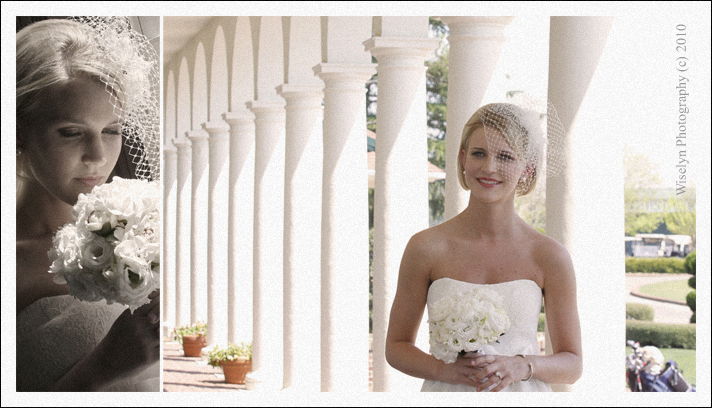 [Part 2] We met up with Brooke earlier this year at The Spa at the Pinehurst Resort for one of the most stunning Signature Bridal Session’s we have photographed to date. 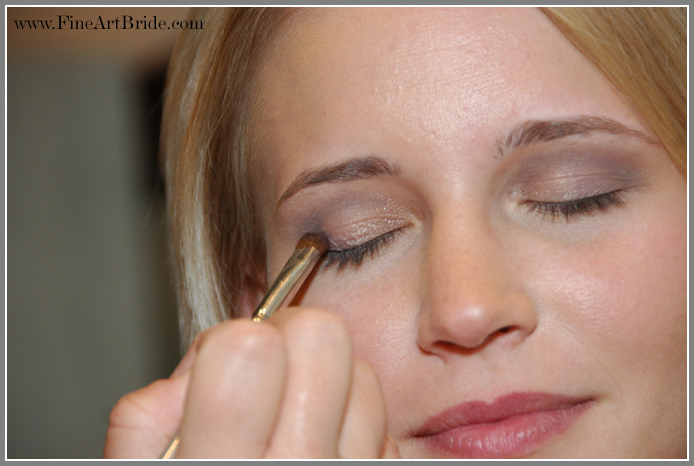 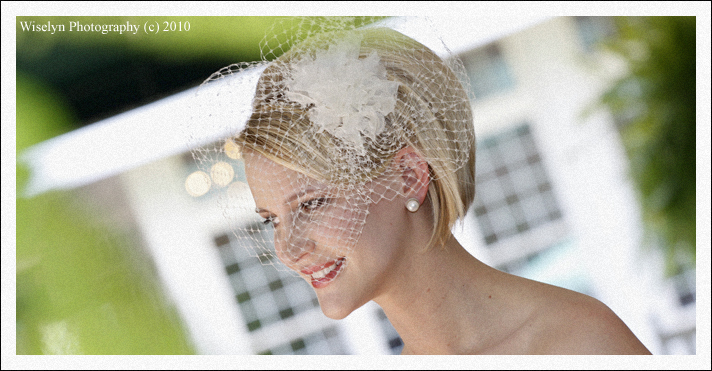 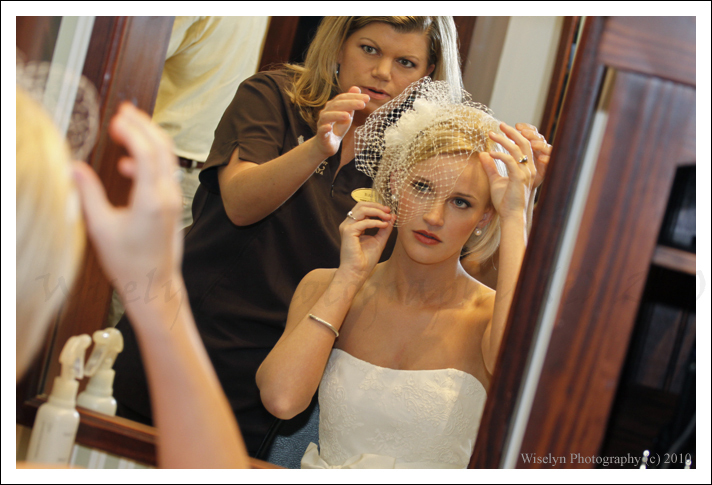 The first part of this session [Part 1: hair & make-up] was featured before the wedding without the bridal images. 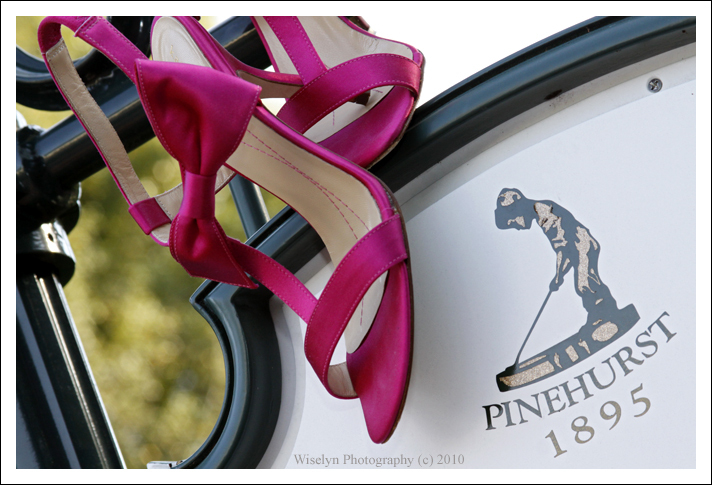 The bridal session started on the grounds taking full advantage of the natural lighting and then we continued onto The Carolina Hotel & finished up at the world famous Pinehurst #2 golf course. 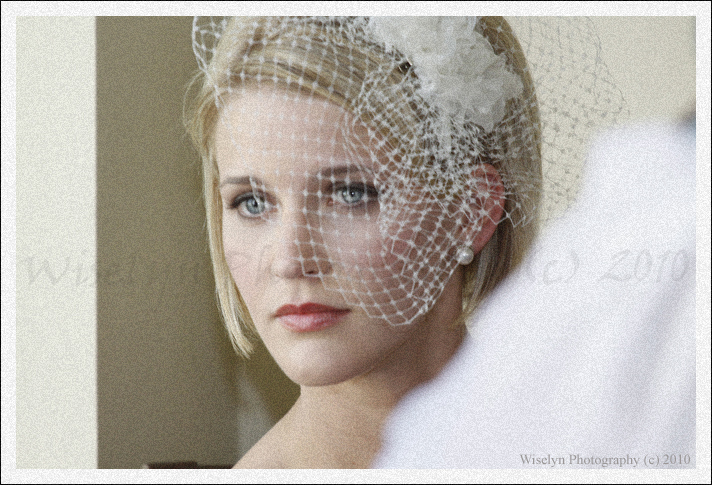 I can’t say enough for the outstanding job they did on Brooke’s hair & make-up at The Spa. 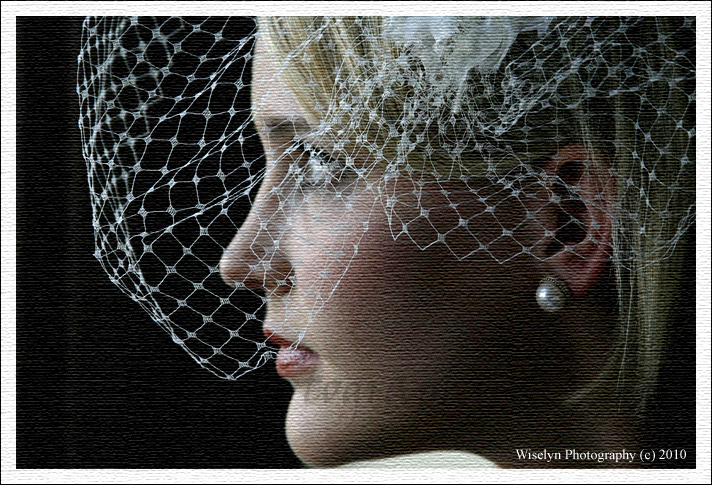 This stunning image has been canvas filtered. 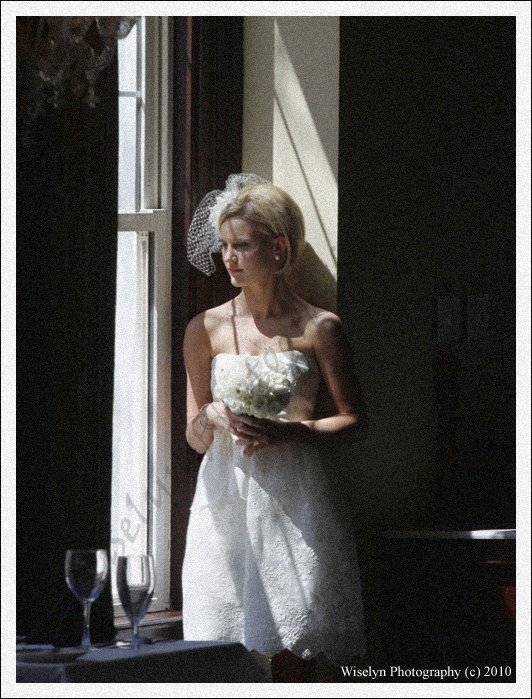 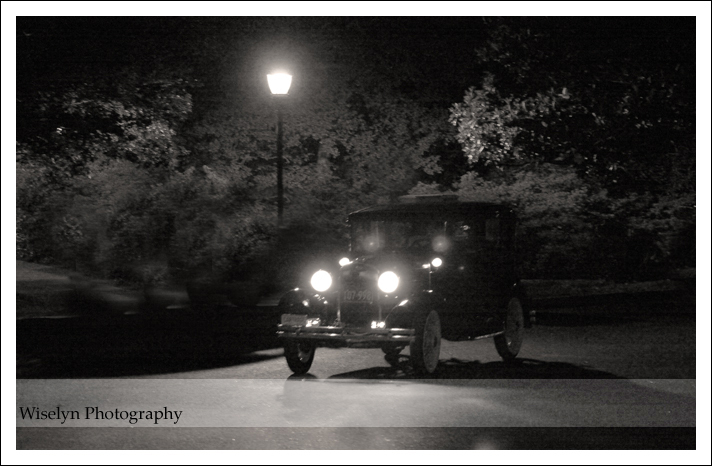 The Carolina offered several natural lighting locations (image has grain filter applied). 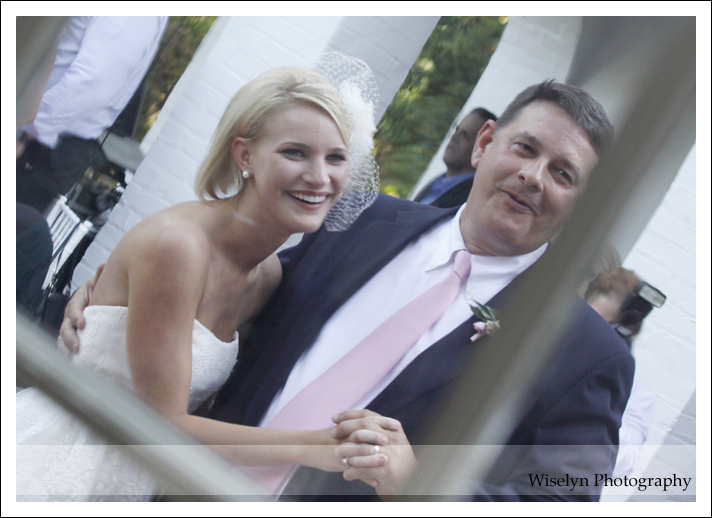 Enjoy the preview and check back soon… as I will publish a link to the full session this weekend!!! 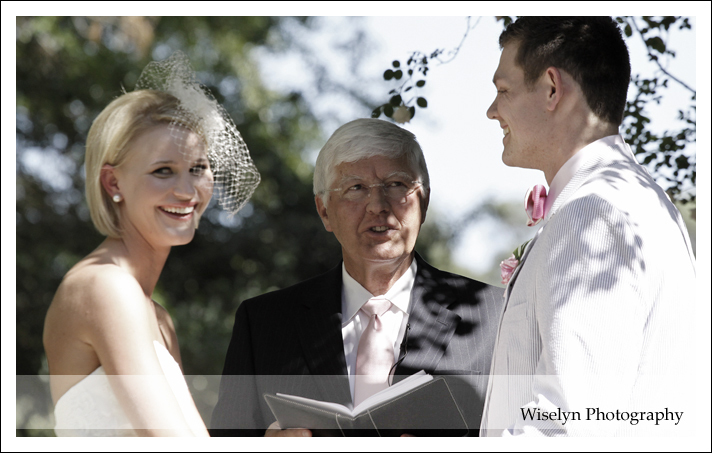 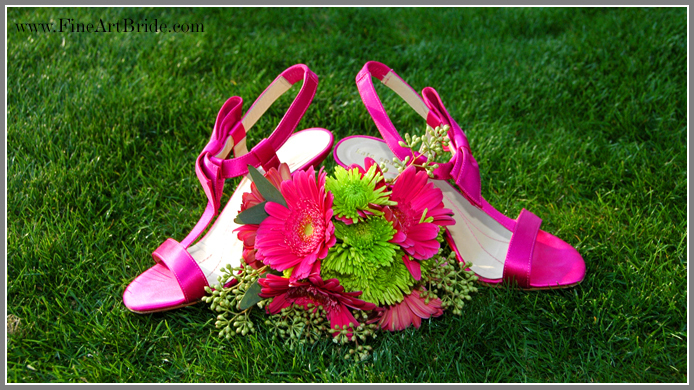 Wiselyn Signature Bridal Sessions are covered by two principal photographers, up to 4 hours of coverage and multiple locations. 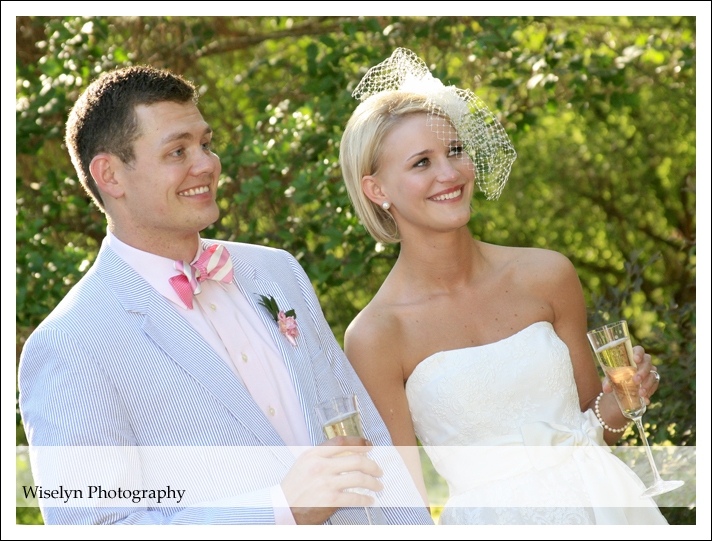 We currently have time slots available for Charleston, DC, Orlando, Miami, Hilton Head Island, etc… with no travel fee’s. 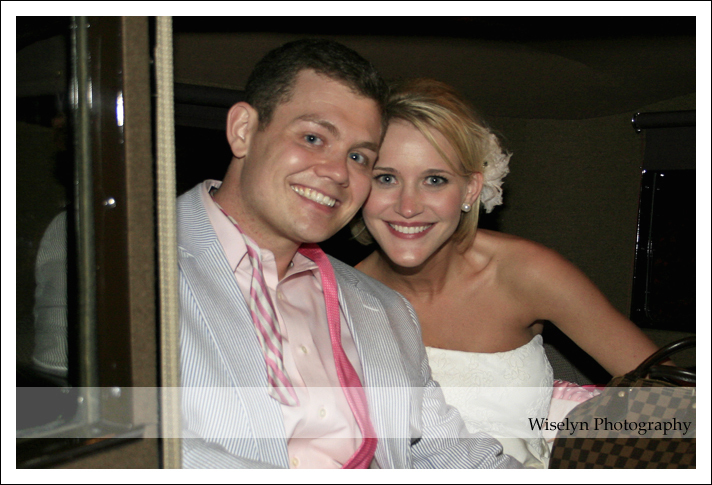 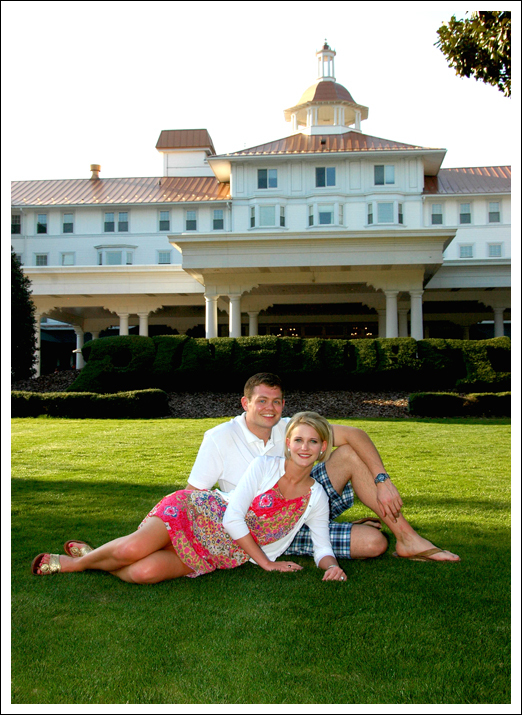 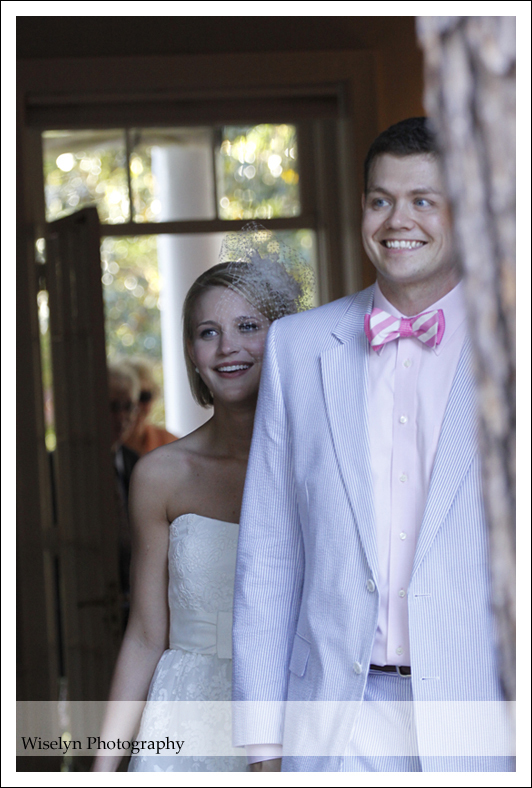 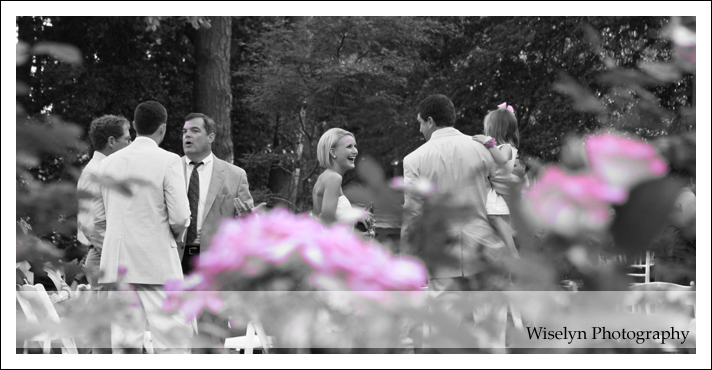 We met up with Brooke & Weston a few weeks ago at The Carolina Hotel – Pinehurst Resort for a Pre-Shoot. 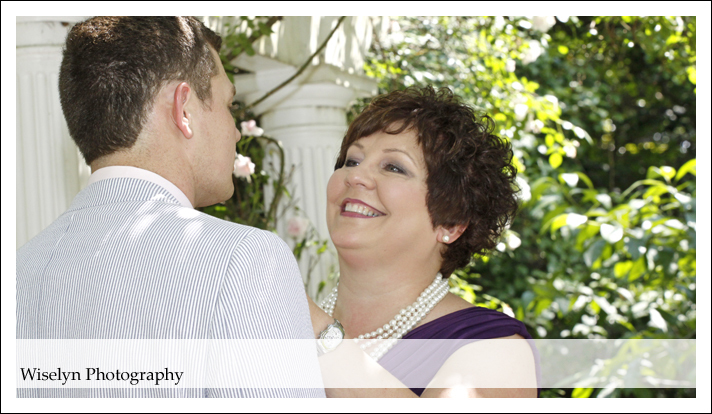 These sessions are a lot of fun and it enables us to get to know one another better. 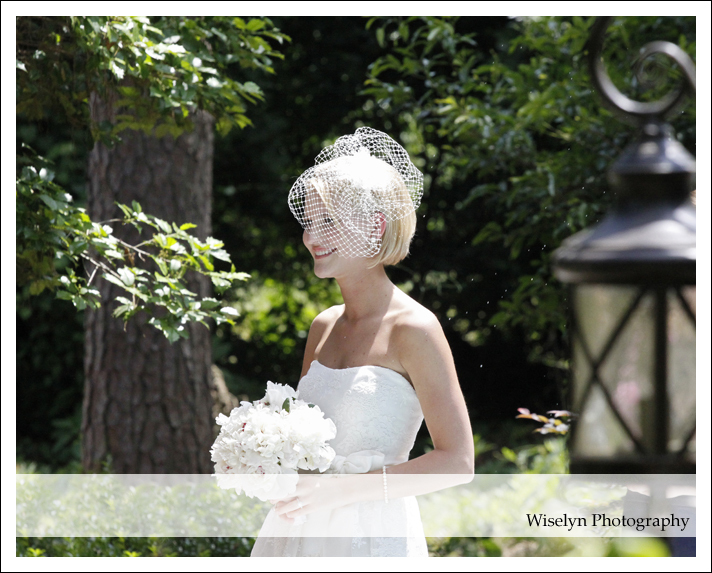 I’m really looking forward to their wedding this weekend and publishing Brooke’s stunning bridal session that took place at The Carolina. 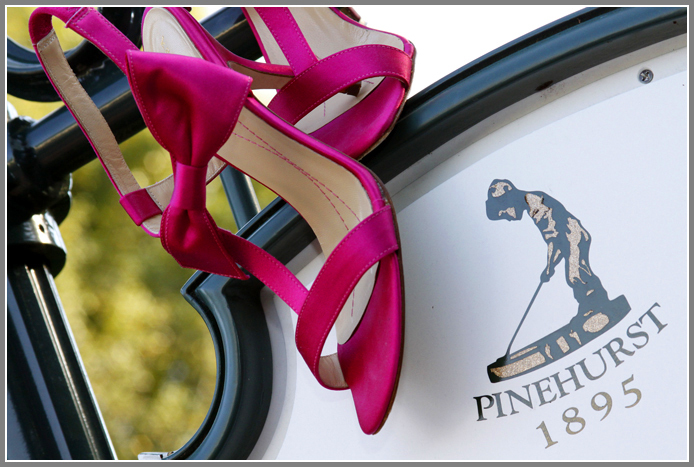 Pinehurst Resort is located in the Sandhills of North Carolina and is home to eight world-class golf courses, The Carolina Hotel & The Pinehurst Spa. 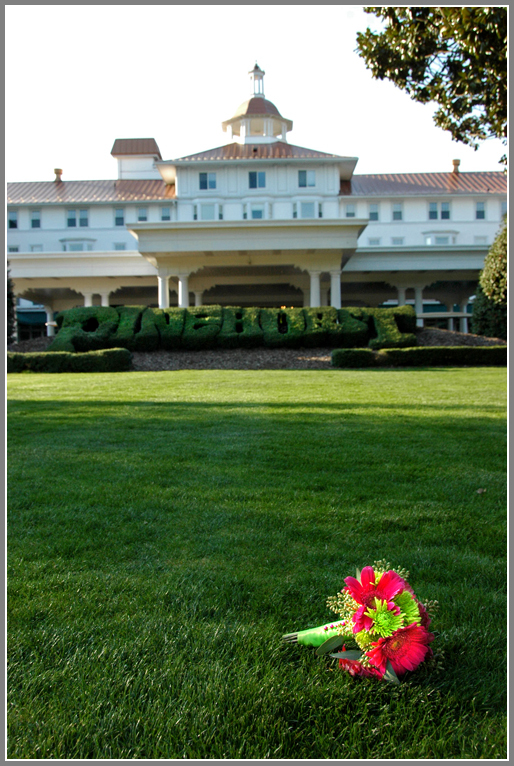 Pinehurst will host the US Open & US Women’s Open Championships in 2014.